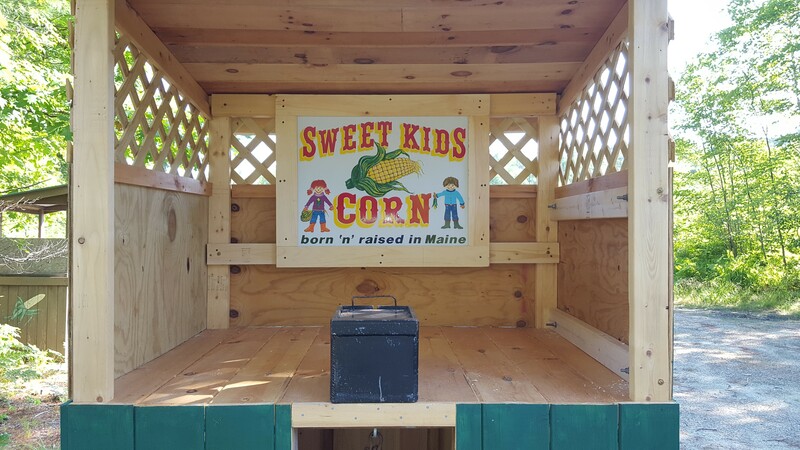 The 'Sweet Kids Corn' is getting ready for the season. The new stand debuts attractive and colorful signs, is painted, is in place and is ready to be filled with delicious ears. 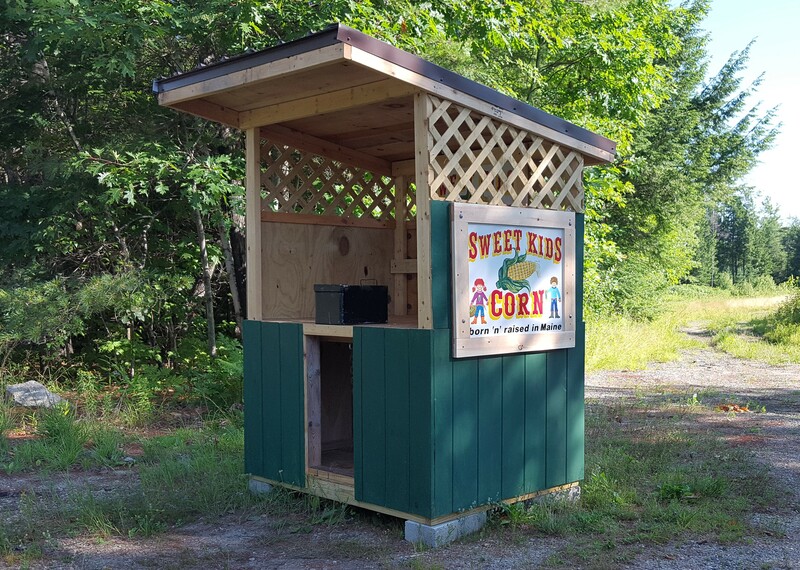 Now, it won't be long before people stop at the stand to bring home a dozen ears or so. Be sure to keep an eye out for the cars lined up across from Lake Kezar Country Club. As it is an honor system, remember to bring cash with you and pay for the proper number of ears!